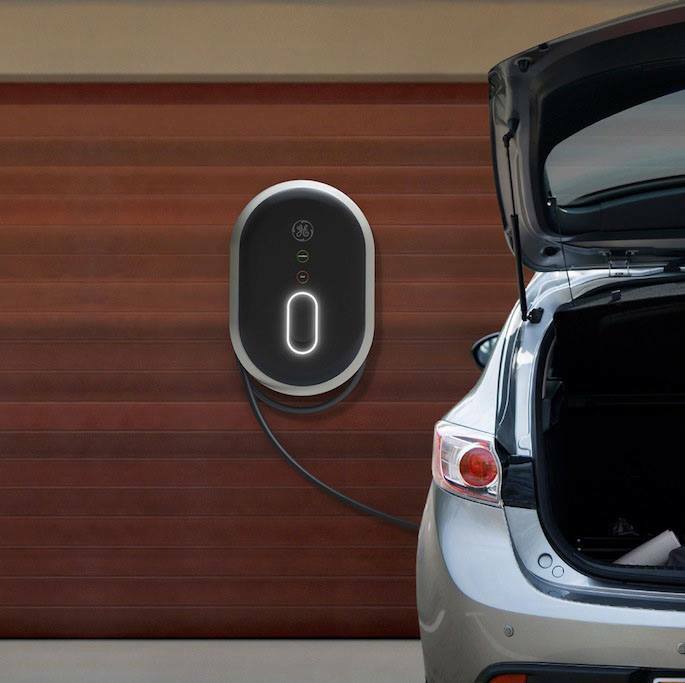 We have partnered with AeroEnvironment to bring you Nissan® LEAF, TESLA, BMW ActiveE, Mitsubishi i-MiEV, and many other EV models for your home charging needs. 1. If you have an Electric Vehicle or looking to purchase one? 2. Contact us to discuss your home charging needs and installation. 3. Ask us about any rebate or incentives available for your area. Eight states have signed the deal to boost more Electric Vehicles and California is leading the way! The Clean Vehicle Rebate Project (CVRP) offers up to $2,500 in electric vehicle rebates for the purchase or lease of new, eligible zero-emission and plug-in hybrid light-duty vehicles. Read more about it here. Use that rebate towards an charging station at home! Qualify for the free Cal Electric Residential EVSE Home Charger Program. This includes a free 30-amp wall-mounted charging station and free standard installation. Permits are required for all Cal Electric Residential EVSE Charger Program installations. The permit cost for the installation is separate from the installation cost. AeroVironment has no control over the fees or requirements of the local jurisdictions permit/plan check process or timeline. The fees and permit requirements vary considerably from City to City and County to County.